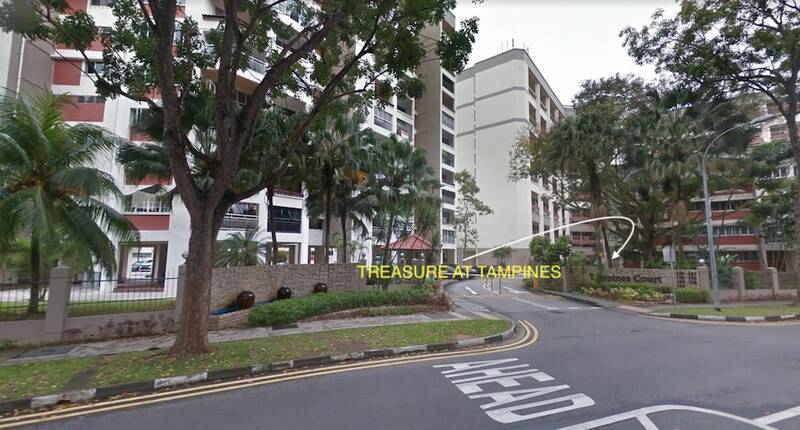 To enjoy the early privileges for Treasure at Tampines Condo, and receive the most updated information. Start registering yourself today! I'm interested in Treasure at Tampines ! Please contact me ASAP as I would like to register myself for an exclusive invitation to the show gallery & enjoy maximum direct VVIP developer privileges as soon as it is ready!